The Toronto Raptors unveiled their new logo on Friday to replace their longstanding dinosaur. We The North is our battle cry... And this... this is our shield. And it appears a number of social media users agree with the Nets on this one. @Raptors don't like it. 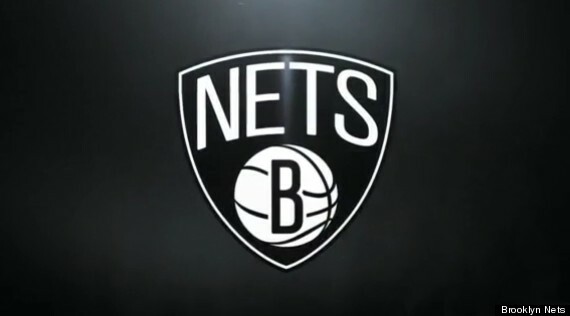 Looks like the Nets logo but worse. Double nope. Brooklyn is probably the last team that many fans would like to see the Raptors compared to. The teams have an intense rivalry traced back to 2004, when the then-New Jersey-based club acquired star player Vince Carter in a trade. Their animus intensifed earlier this year, when Raptors general manager Masai Ujiri yelled "F*** Brooklyn" at a rally as the teams prepared to square off in the first round of the playoffs. The Nets would go on to beat them in that round. But fans and detractors alike still have to wait to see the final version of the new logo, which is set to be unveiled in January, The Toronto Star reported.